Last edited by vintagekiki; 05-22-2017 at 06:31 PM. Last edited by vintagekiki; 06-07-2018 at 12:33 PM. Just a shout out to vintagekiki. Always posting. 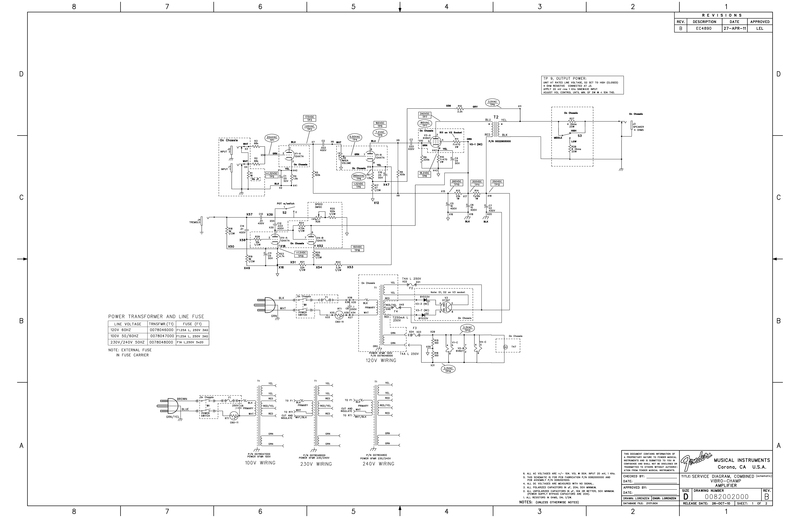 Has a schematic for nearly everything. Gets little credit for it. Thanks for your contributions! Glad you're here!